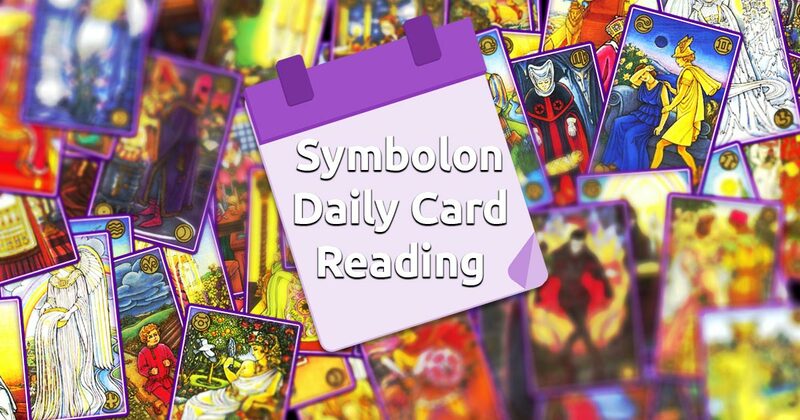 The Daily Symbolon Card reading will reveal important details about what you can expect from the day ahead of you. 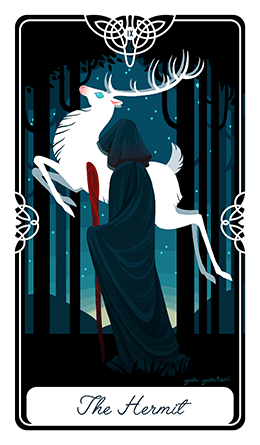 It's a very simple reading, which will present a possible to solution to something that is troubling you, and you might not even know about it yet! As all readings on our website, this one is also free, so you can use it as many times as you want. Focus your feelings and thoughts on today or tomorrow (if it's already late in the evening) and when you're ready pick your card.